Now with ade over Muskox’s goes back to what it does best for this next release – pure chillout! 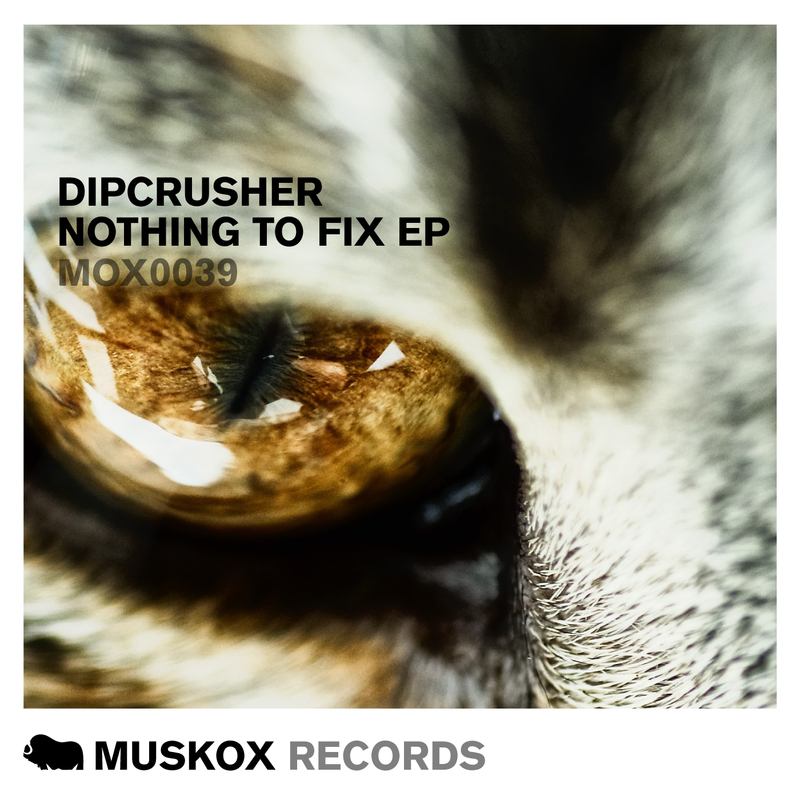 The new EP ‘Nothing To Fix’ from Frenchman Dipcrusher is just that, two fantastic chilled out vocal masterpieces. The title track ‘Nothing To Fix’ is pure sax beach-ness and ‘One Night Travel’ is acoustic guitar heaven. Remixes on both tracks will be following but we wanted to get the originals out to you as fast as pos!